If you are old enough, you might remember that Ragnarök was part of the Swedish Prog Rock movement in the mid 70s. Their self-titled album released in 1975 was typical 70s art-rock. The band vanished in the 80s and its leader, Peter Bryngelsson, pursued a solo career. The band reformed in 1991 and recorded their fifth album Well, which went unnoticed. 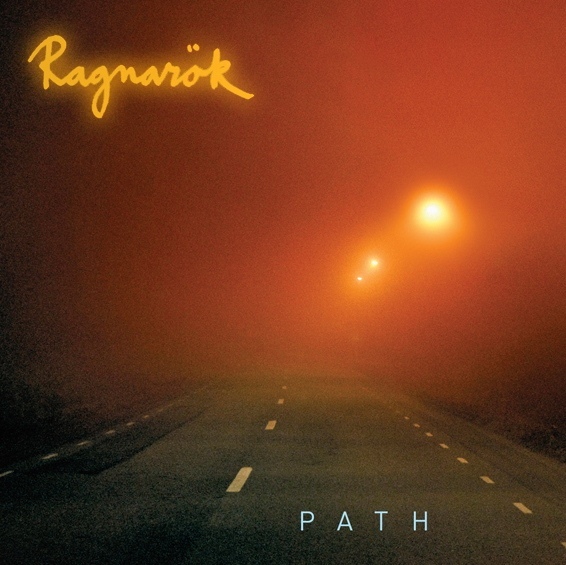 Now 17 years later Ragnarök is back with their sixth album Path. The lineup is the same as the early band: Peder Nabo (keyboards, guitars), Thomas Wiegert (drums), Staffan Strindberg (bass), Henrik Strindberg (guitar), and Peter Bryngelsson (guitar, dobro, lap steel). They were even able to work with their former producer and engineer Anders Lind. The result is a set of eight beautiful and melodic acoustic instrumentals that are quite enjoyable without being boring or derivative, which can happen to bands as their members age and either can no longer perform as in their youth or are no longer interested in pushing their creativity. Apparently the song order is incorrectly listed on the CD and promo material. According to their web site, the correct order is “Mirrors and Windows,” “Lakansvind,” “Chinese River,” “Waterlevels,” “Dog 1,” “September,” “Angel,” and “Dog 2.” Path shows that these guys still have it together and could possibly find a new audience.